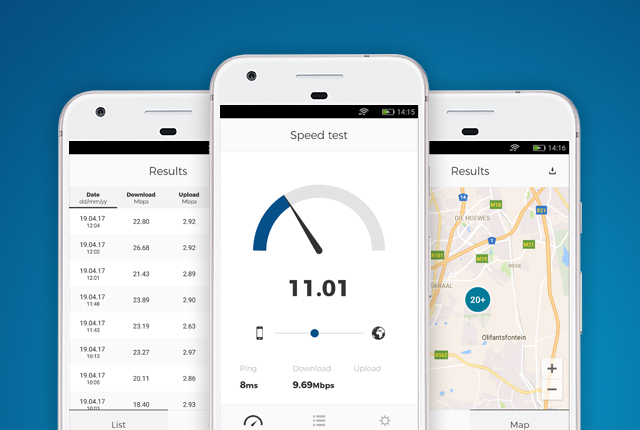 MyBroadband’s Android and iOS Speed Test Apps are used by thousands of South Africans to test the performance of their mobile network. MyBroadband’s Speed Test platform was developed specifically for South Africa, and all tests are done to independent servers hosted in Teraco’s vendor-neutral data centres. 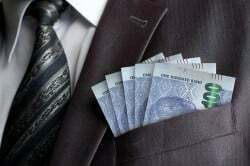 Data from these speed tests are used to provide an accurate view of the performance of local networks, including Vodacom, MTN, Cell C, Telkom, and Rain. Test – Perform a speed test using the app on your mobile network (not Wi-Fi – these results do not count towards the giveaway). Post – Post your download speed, location, and operator in the forum here. Win – You can enter 10 times. Please note that mobile data used for speed tests on your mobile network will count towards your monthly usage allowance, and these speed tests can use a lot of data when testing a high-speed network. Good news is that MTN has zero-rated the MyBroadband Speed Test App, which means MTN subscribers will not be charged for the data used when running speed tests. The giveaway winners will be selected and announced on 7 November 2018.